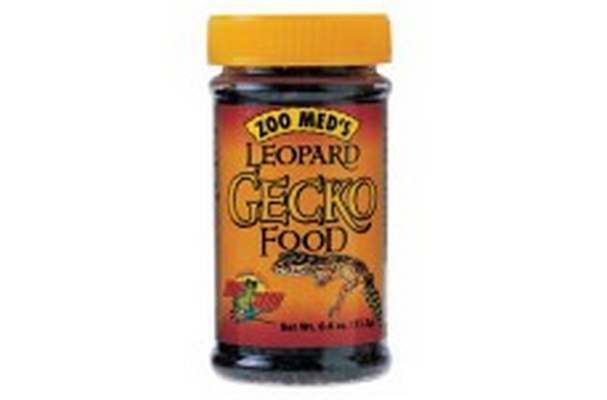 This Is An Excellent Food With Which To Add Extra Calcium To Breeding Females. 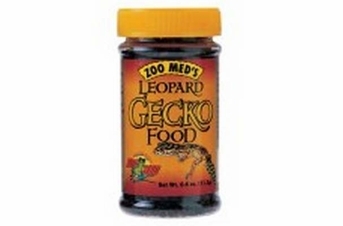 Simply Mix In The Appropriate Amounts Of Zoo Med S New Calcium Supplement. Small laboratory-raised flies, natural flavoring, vitamin mix[ vitamin a, d3, e, b1, b6, b12 supplements, ascorbic acid, folic acid, niacin, biotin, pantothenicacid, minerals and electrolytes, dicalcium phosphatecalcium carbonate, iodine (kelp), iron,.